Aryav Green Energy Private Limited was founded in 2010 by Mr. Sanjay Kumar Garg, BE , MBA from IIT delhi and have an experience of more than 20 years in various sectors. 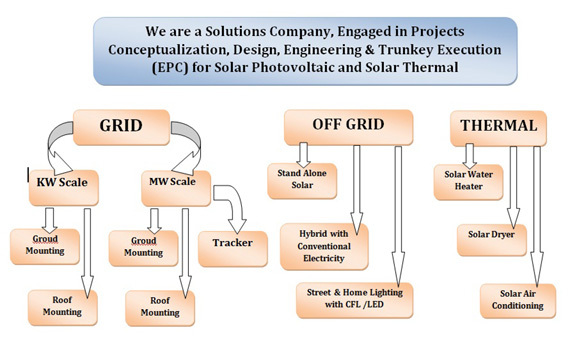 The company design and commission solar thermal and solar photovoltaic products. in 2008 via a proprietorship firm M/S Aryav Enterprises and since then, relentlessly pursuing a mission for promoting solar energy for use in homes and institutions thus contributing to a Cleaner, Greener and Safer environment for generations to come. 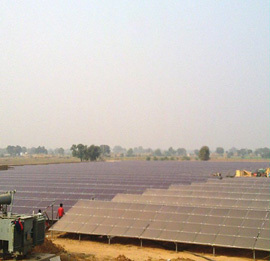 Solar power is pollution free and causes no green houses gases to be emitted after installation. Solar is a clean power that is available every day of the year, even cloudy days produce some power. 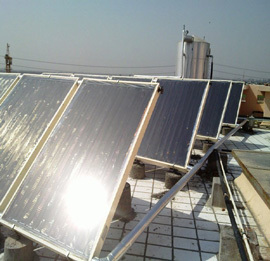 The Solar Water Heating Systems are capable of Heating upto 85 C. Aryav Green Energy deals in Solar Water Heating Systems. Aryav Green Energy intends to harness solar energy & provides energy security by Solar PV technology which converts sun's natural energy to useful electrical energy. 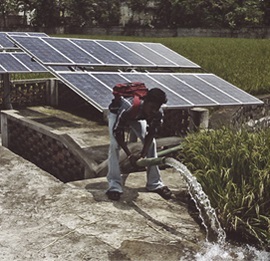 Aryav Solar’s SPI Sereies of Solar water pumping System provides solution to Agriculture, rural & urban water supply. 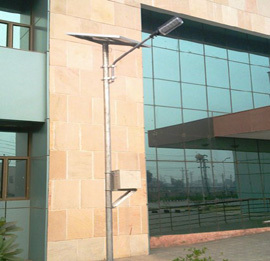 Aryav Green Energy's Solar Street Lighting systems withstand the harsh and extreme weather conditions. They are rugged in construction with minimum maintenance at site.